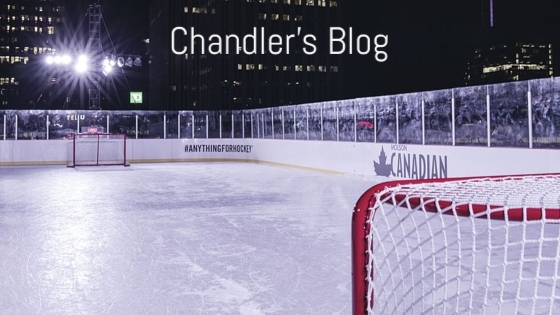 Blogging about Hockey, and much more. Take a look around! With lots of thought, I’ve decided I will Officially do vlogs. My Vlogs will range from Hockey – to my personal life. So follow me to my Youtube page where you can see a few videos. My name is Logan. I am a 12 year old hockey and lacrosse player. I have always loved hats, especially ones I have been able to personalize. HatTrick started when my mom and I were at the mall and she wanted a hat with a hockey player and my number. I designed a hat that became popular at the rink, and drove me to launch HatTrick Custom Designs.